Welsford Street was at one time the busy part of Shepparton, and as in beginnings of nearly all settlement, one will find a hotel functioning. The first hotel, owned by Johnson Parsons, was established on the north-west corner of Welsford and High Streets. From 1853, when he built the inn (which later became known as Prince of Wales Inn) until he was forced to buy his own premises outright at the first land sale, he conducted this hotel until it came into the hands of Archer, who owned the first hotel in Mooroopna. It was later used as Rowe's general store. The second hotel was opposite Parsons,' on the northeast corner. 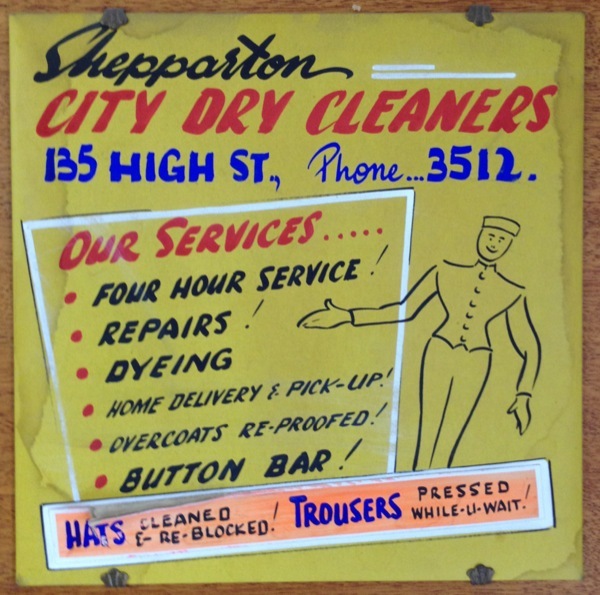 The earliest record of it as the Shepparton Hotel was in 1873. John Dooley ran the business, the building being later owned by William Fraser. Of the previous owners to Fraser, little seems to be known of it, save that it was a grog house at that remote period prior to Fraser' s time. It was Fraser's ambition to close up Archer's Prince of Wales Inn, and he set out to find a method of doing so. Archer owned the punt at this period. Fraser tried to buy the punt, but Archer was suspicious of the move and refused to sell. After a short period, Fraser got Mr. James Hay to buy the punt and the inn secretly. There had been jealousy between Fraser and Archer, and the latter did not dream that Hay was buying it for Fraser. The third hotel was in Welsford Street at the rear of where the Court House Hotel now stands. It was aptly named the Bush Inn, being in the midst of densely timbered surroundings. This was built soon after the other hotels, and had an interesting history before pre- selection days. After changes of ownership, it was eventually transferred to the site of the Court House Hotel and thus changed its name. 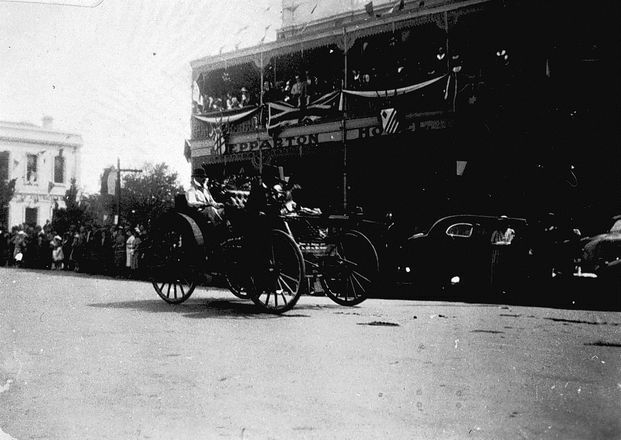 Then came the Criterion Hotel, where Mr. E. A. Norton's office and mart stands today at the south-east corner of High and Maude Streets. Further east from this hotel, about half-way between Corio and Maude Streets, on the south side, stands the remains of the old Royal Hotel. 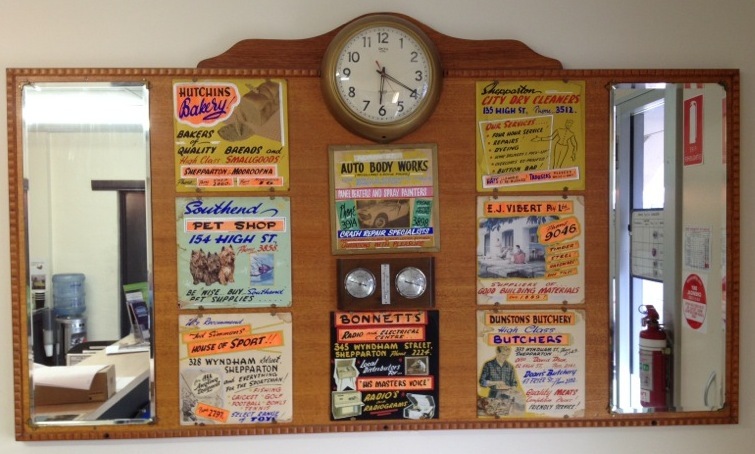 The proprietor of the Royal Hotel in the seventies was named Mitchell Day. 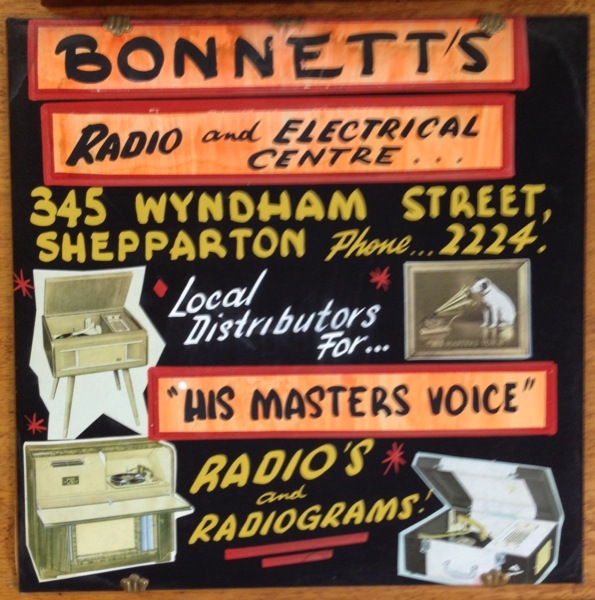 It may be said here that he also conducted a store in conjunction with the hotel business. 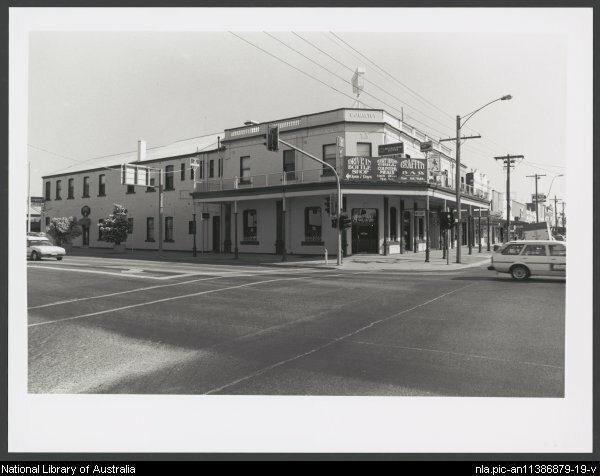 Where Canberra House now stands was George McCracken's Farmer's Arms, and further east on the same side of the street stood the old Commercial. The order of their coming into existence was as above. Then came the Terminus, the Goulburn Valley, the Union (now Hotel Australia), followed by the Victoria, built by Mrs G. Thorn. The Shepparton Hotel is believed to have stood on one of the then village's blocks of land and was sold on March 13, 1856. The High St block was bought by Frederick Knight, a local storekeeper. In 1860, he built the first Shepparton Hotel on the Welsford St corner, across from the existing police station. 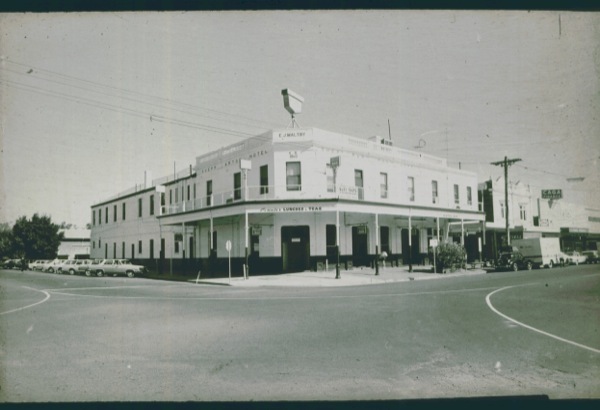 1874: The Commercial Bank of Australia operated out of the Hotel and was the town's first bank. About 1900: The then hotel keeper decided to expand his business up to the Wyndham St frontage. About 1908: Then proprietor Ted Maltby added the second story. September 2001: The Avram family's involvement with the hotel comes to an end when it is announces the hotel will be auctioned. January 2002: The hotel is sold to a then undisclosed local partnership. July 2004: The renovated hotel is opened to the public for the first time in more than 2 years.